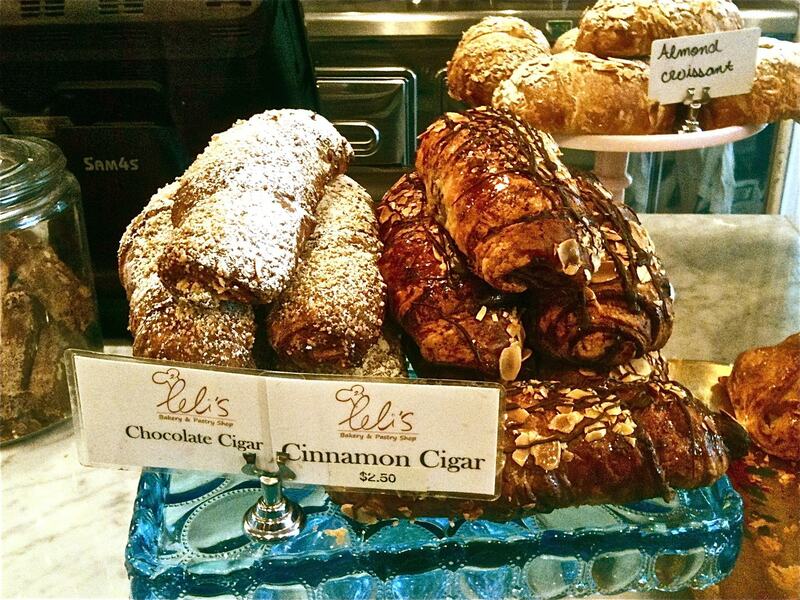 Last month as I strolled home along 30th Avenue, I discovered Leli’s for the first time. 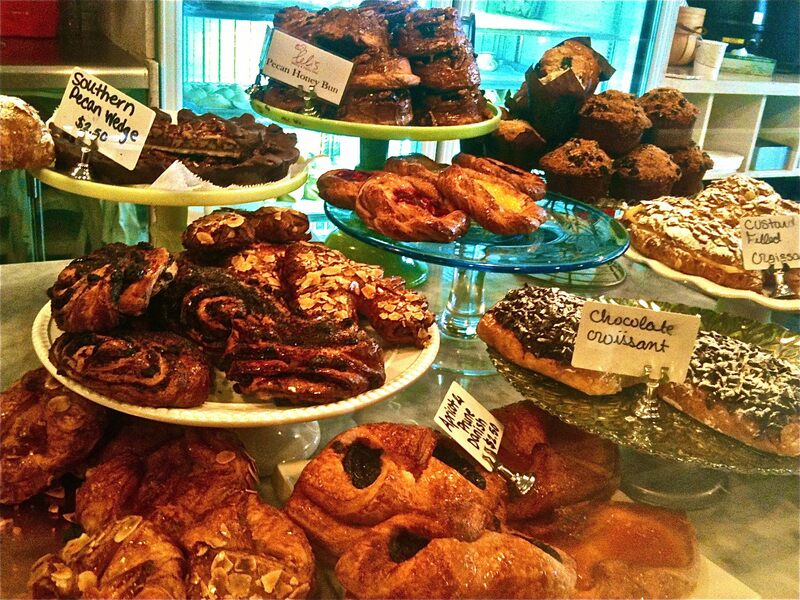 This cafe brings a breath of fresh air to Astoria, offering a taste of the outside world. It is a spot that manages to be both cozy and spacious, buzzing and customer-oriented, filled with eclectic but comfortable decor and a range of delicious treats, some traditional and others unique. On Sundays, it is filled with families brunching, students studying, and friends meeting over coffee. Drinks ordered to stay are served in adorable mismatched colorful cups and saucers. But the real appeal is the food. Pastries both sweet and savory, a huge array of cupcakes and cakes, and a case filled with cookies tempt friends meeting over coffee. 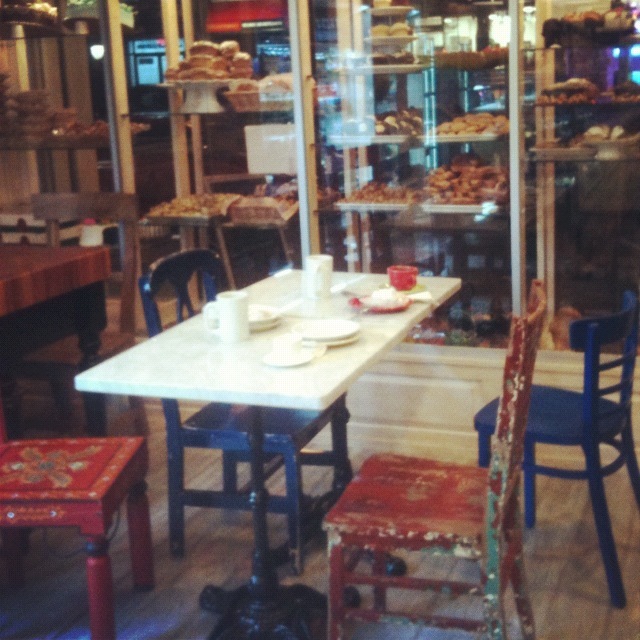 Astoria has plenty of bakeries and cafes, but few have the ambience that Leli’s does. It begs you to come inside, sit down, and rest a while. Leli’s Cafe is at 35-14 30th Ave / Astoria, NY 11103. Find them on Yelp and on Facebook. More detailed reviews available from Queens NYC and Tastoria Queens. I’m dying to try this place…hearing lot’s of great things. Leli’s is delicious and so welcoming. I recommend it to all.